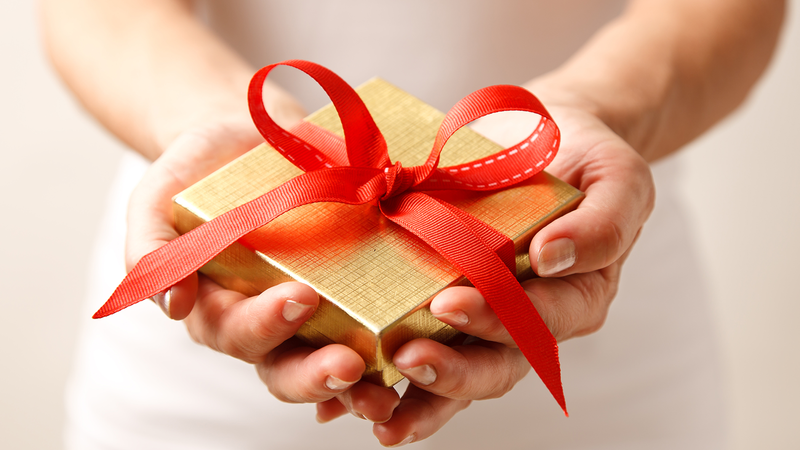 How can you live each day with gratitude and joy—even in the face of tragedy? When you are tested by the troubles too many families face today—addiction, loss, the trauma of terrorism and the wounds of war, incurable illness and crippling depression—these stories will re-inspire your hope and renew your faith. You may not know the real people in these stories, but you will recognize their challenges; their stories will resonate deeply as you read of their struggles and their triumphs in the face of heart-breaking misfortune. In these real life stories of everyday men and women, you’ll rediscover the power of faith and hope. There’s no pretending here. Sometimes you have to hit rock bottom to find hope. Sometimes you have to go to the darkest places to experience the power of faith. The people in these stories have been to these difficult places, and they have all been surprised by hope, revived by faith and touched by God’s love. In the free eBook The Power of Hope: 7 Inspirational Stories of People Re-discovering Faith, Hope and Love, each story will help you find the courage to confront these difficult moments in your own life. Each story will give you new hope. Each story will stir your faith. Discover how faith and hope rescued seven ordinary people in these real life stories of inspiration and love. What happens when we lose hope, when our faith is shaken? When children are taken from us by illness. When the bright future we planned for goes dark. When we lose our friends, our livelihood and our joy, it can be easy to give in to pessimism and doubt. 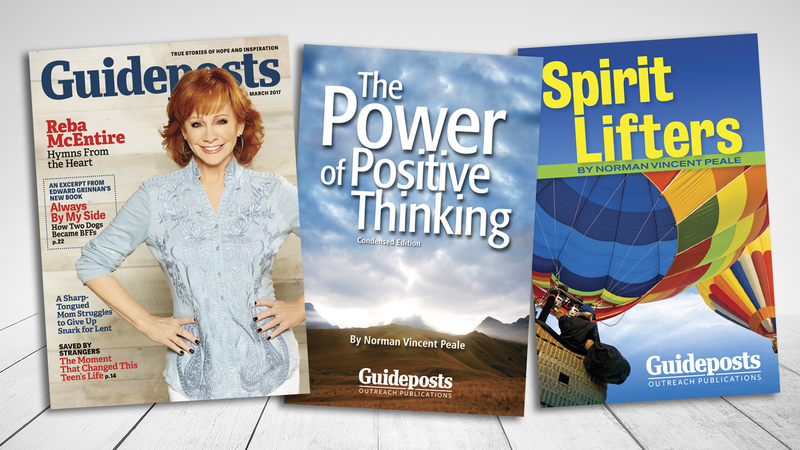 For more than 60 years it has been our mission at Guideposts to bring you real life stories of faith, hope and love told by real people in their own words. Because this mission is the life’s work of everyone at Guideposts, we want to share with you 7 stories that moved us. Stories that inspired our readers to respond with greater faith and hope in their own lives. Stories that have revealed the greater plan God has for each and every one of us when we have the faith and courage to listen deeply. True stories of faith, hope and love that feel ripped right out of the headlines. That’s the way to live successfully. But sometimes Biblical stories can seem very far away from the reality we live every day. In the free eBook The Power of Hope: 7 Inspirational Stories of People Re-discovering Faith, Hope and Love, you’ll find that faith, hope and love are never far away when you have the courage to open your heart. In these stories, you’ll meet real people struggling with issues you hear about on the news every day. And you’ll read in their own words how they were surprised by hope. Revived by faith. Renewed by the power of God’s love. You’ll meet a mother who discovered that, beyond all odds, three of her children were born with an illness that would take them from her before they turned 20. And you’ll discover what gave her the strength not only to go on, but to live every day with greater love and gratitude. You’ll feel the fear of a young soldier, whose courage on the battlefield in Iraq was strong, but when he lost his eyesight had to learn to rely on a deeper reserve of strength, and who found new hope in the discovery of his life’s true calling. You’ll experience the pain of a mother who had lost hope and hardened her heart in the face of her son’s intractable addiction—and how faith brought healing to her son and love to her family again. You’ll face the darkness of depression—the deep feeling of worthlessness and loneliness that feels like abandonment by God—only to discover the truth of God’s love and healing power with faith and hope. 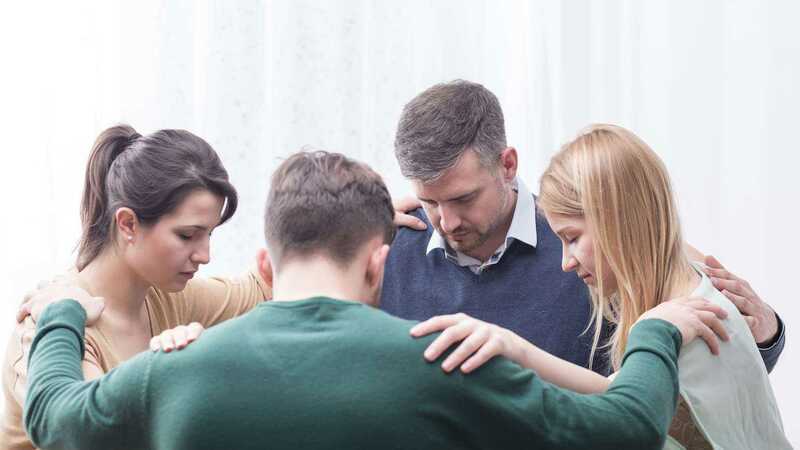 These brave people are willing to open their hearts and share their pain in these true stories because of the healing transformation that faith, hope and love brought to their lives. These stories will open your heart and help to bring hope, faith and healing love into your own life. Being able to bring inspirational stories like these to people like you is truly fulfilling. 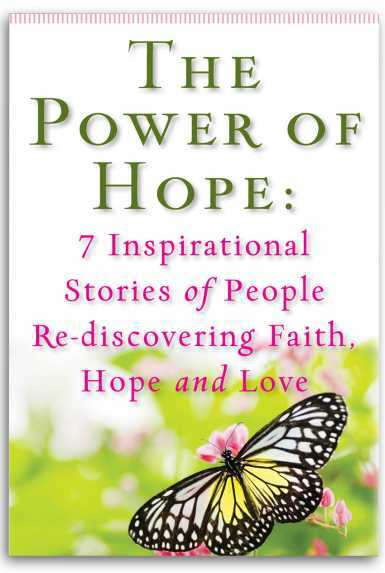 It is out of our desire to share our blessings that we want to offer you a week’s worth of these stories FREE when you download The Power of Hope: 7 Inspirational Stories of People Re-discovering Faith, Hope and Love now. When you need guidance, stories of faith, hope and love show the way. Keep hope from fading. Keep faith alive. Keep love strong. Does the stress and strain of daily life sometimes wear away your hope? Does the relentless barrage of bad news batter your faith? These daily assaults are like a virus that can take over your thinking and make you sick at heart. How can you protect yourself from the negativity that threatens to overwhelm the world? When you read The Power of Hope: 7 Inspirational Stories of People Re-discovering Faith, Hope and Love, you are giving your heart a daily dose of hope. You are giving yourself the spiritual medicine you need to keep your faith strong. Connecting to the deeper love of God that helps you experience love for all those around you. You are connecting to the deeper love of God that helps you experience love for all those around you. These are stories that will stay with you through the day, and through the week. They are stories that will come to you when you face similar trials, that give you the hope you need—and connect you to the faith that runs deep inside you. Be guided by these inspiring stories of faith, hope and love. When you’re faced with troubles, inspirational stories aren’t an escape, they’re guides. The stories in our eBook show how people like you have dealt with the toughest problems life has thrown at them. And in reading the inspirational tales in The Power of Hope: 7 Inspirational Stories of People Re-discovering Faith, Hope and Love, you’ll gain strength of heart and you’ll share in the rediscovery of faith and hope. You can make that rediscovery right now simply by downloading your FREE copy of the eBook The Power of Hope: 7 Inspirational Stories of People Re-discovering Faith, Hope and Love. There is no cost or obligation. The stories in this eBook are a gift that we have received, and we have learned that the best way for us to truly enjoy these gifts of faith and hope, love and connection, is to share them with you. Faith, hope and love are powerful forces; in these stories you’ll see how they changed the lives of real people living today.